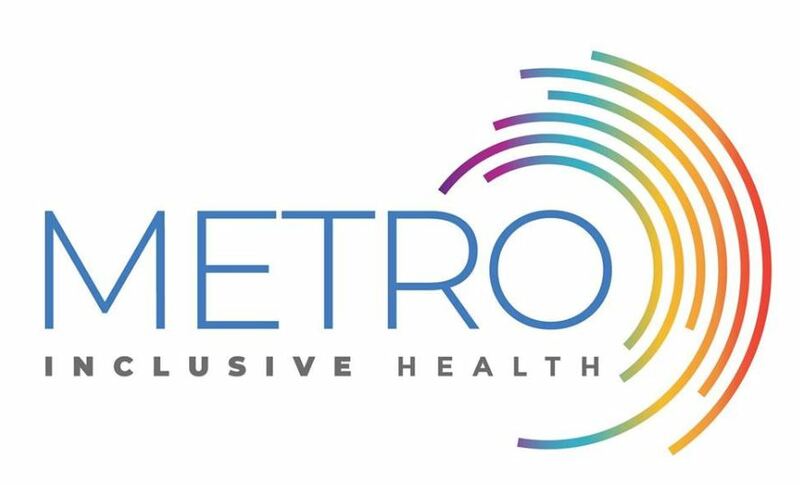 ST. PETERSBURG | Metro Inclusive Health–formerly Metro Wellness and Community Centers–unveiled its new name and branding while providing additional details about the organization’s state-of-the-art health and community center Jan. 29. In 2018, Metro impacted over 27,000 individuals regardless of their race, ethnicity, religion, sexual orientation, gender identity, age or economic status. 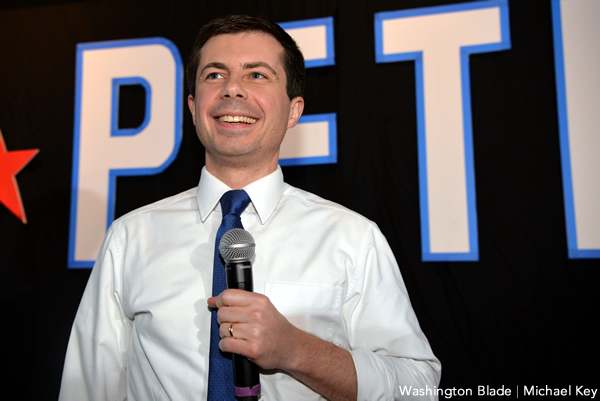 Metro and its partner CAN Community Health are the area’s only organizations offering primary care alongside HIV care, treatment and management–combining counseling, medical and social programming services under one roof. 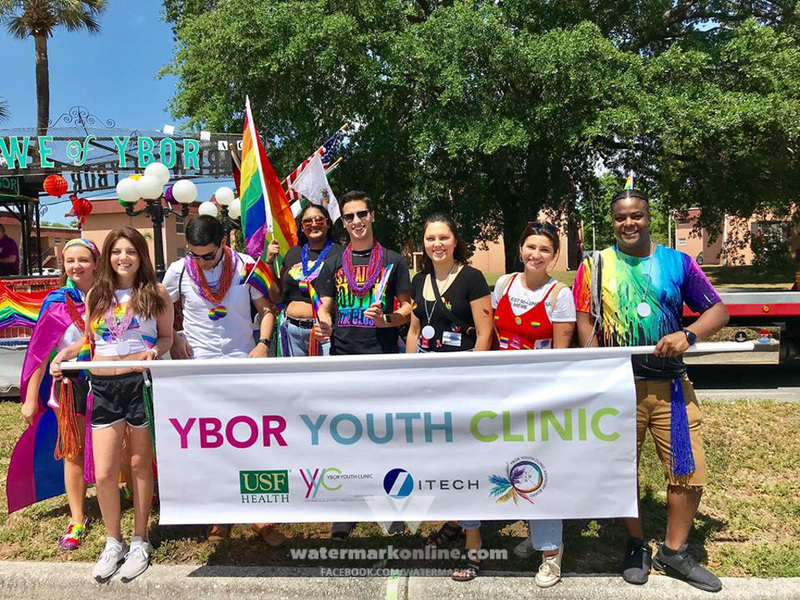 To meet that surging demand and expand self-sustaining funding opportunities, the partner organizations have completed their 47,000-square-foot health and community center in St. Petersburg. Metro’s release highlighted some of the campus’ features ahead of their grand opening celebration scheduled for Feb. 9. “The community center fills the area’s need for 10,000 square feet of high-tech event space with onsite parking and outdoor space with activities,” it reads. The organization added that it “includes multiple conference and meeting rooms for Metro’s LGBTQ+ programming as well as professional rentals with digital whiteboards and video conferencing abilities” and that an additional 5,000 square feet of co-working space and offices will soon be completed. Metro Inclusive Health currently offers personalized health and wellness services in St. Petersburg, Tampa, Clearwater and New Port Richey. For more information about the grand opening for its state-of-the-art health and community center in St. Petersburg, click here or visit their website.